This week is the first week of the Nordic Music Export (NOMEX) Musician’s Roadmap Course for Social Media. The countries represented are Iceland, Norway, Finland, Sweden, and Denmark, and it’s always a pleasure to work with musicians from outside of the US, as I appreciate their perspectives. Similar to the Music Success in Nine Weeks Mastermind Forum, the Musician’s Roadmap Course is the private online course offered by Ariel Publicity for countries seeking to export their country’s music. As the moderator for this course, I answer questions, handle the day-to-day feedback, share resources, etc. Don’t you love the clean slate feeling of a New Year?? You’ll be hearing lots more about our new book in the next couple of months, but Ariel’s article should tide you over! TAXI Road Rally 2010: Will You Be There?? 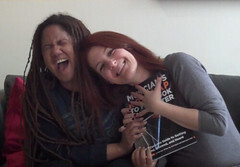 At this very moment, I’m taking a quick break from editing my new book with Ariel Hyatt. Yeah, I know…I hadn’t mentioned it before now, but it kind of sprang up kinda suddenly 😉 We both had so much material on Facebook, Twitter and other social media how-to’s that we decided to launch a new book (more details forthcoming)! 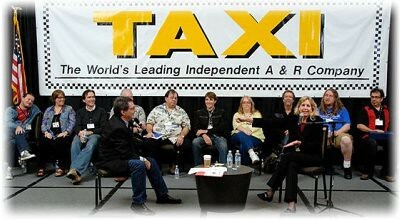 Ariel and I will be attending TAXI Road Rally, an annual music business conference which takes place in Los Angeles, CA Nov 4-7th. Amidst the three exciting days of music workshops, Ariel will be speaking, and I’ll be mentoring on behalf of Ariel Publicity. We’ll be doing video interviews with musicians and other important people. And we’ll have our new book with us! For the record, I haven’t been to LA in over 15 years (since I moved to NYC), and I am very excited about being there, and seeing friends. But in the meantime, it’s back to work for me! PS – Ariel and I will be hosting a tweet up on Sunday, Nov 7th. Leave a comment below if you want to RSVP, and I’ll follow up with you via your email address. Hope I get to see you! 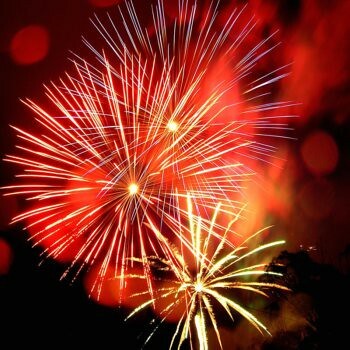 Wave 3 of the Music Success Blog Challenge Begins Oct 11th! Wave 3 of Ariel Hyatt’s Music Success in Nine Weeks Blog Challenge started this week on Oct 11th, and there’s still time to join! As the moderator of Ariel’s Musician’s Mastermind, I’m also one of the judges. 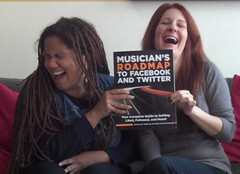 I’ve been having a great time, meeting and interacting with the musicians blogging about Ariel’s book. I’d even say that I’m learning as much as I’m teaching, so that means I’m having a ball! To get into the swing of things, I have recorded a new set of videos for Music Success in Nine Weeks, so you’ll be seeing more of these. Enjoy!